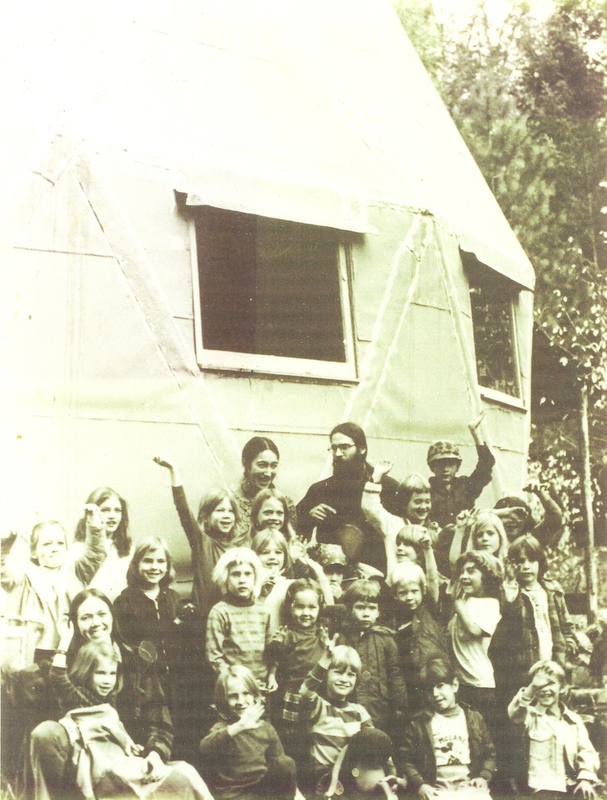 The Dome School began in 1975 as a home schooling collective. The classes were held in a dome structure located in Takilma, Oregon. In 1976 the school was incorporated as a 501(c)3 non-profit organization. In 1979, the need for a larger and more permanent facility brought the community together to build the school’s present building, known locally as the Takilma Community Building or TCB. The present structure is a multi-purpose building located on eight acres of community-owned land. The forested location provides a relaxed, natural atmosphere and many opportunities for science, nature studies and recreation. Parent and community involvement has always been integral to the functioning of the school. To be a part of the rhythm of the day is an enriching experience for both parent and child. The teachers integrate the interests of the children, the parents and the community volunteers to create a curriculum that is unique each year.